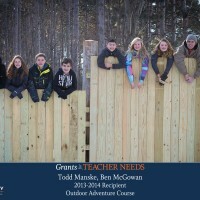 The Grants For Teacher Needs program (GFTN) was suggested by Principal Joel Nydam and developed by the 2013-14 Legacy Parent Association Board to fund a teaching or learning experience not covered by the school’s budget, an experience that goes beyond a basic need, one that pushes the boundaries of creativity and traditional educational approaches, to enhance the classroom and promote learning from a new perspective. 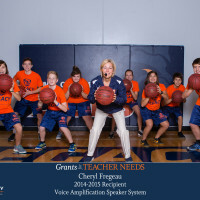 It is our honor and privilege as a Parent Association to grant requests and monies that directly enrich the school experience for our teachers and students, and it is our prayer that this program and whatever amount we are able to generate to support its funding, will enhance the lives of the Legacy community and glorify God. 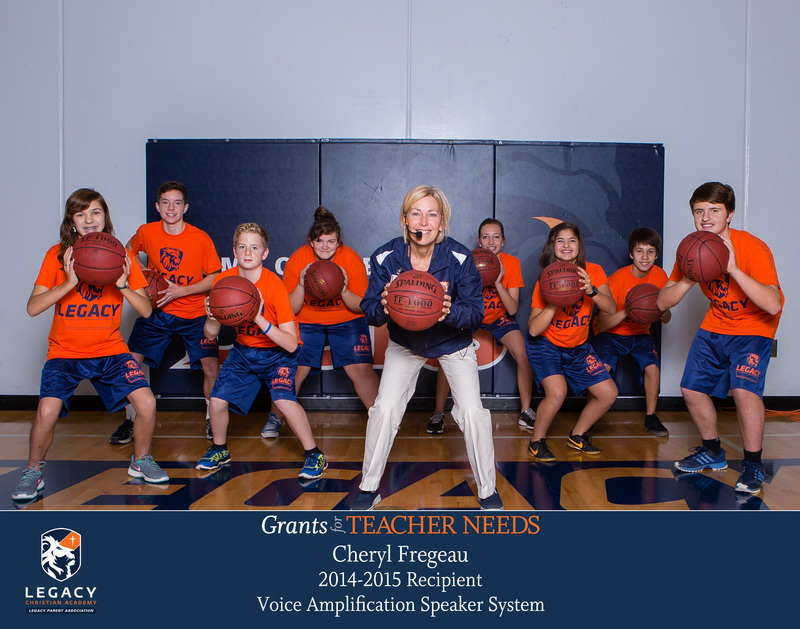 To cultivate an atmosphere of creative teaching and learning, encourage enthusiasm in education, and fund innovative programs not covered by the school’s budget that enrich the school experience for teachers and students. 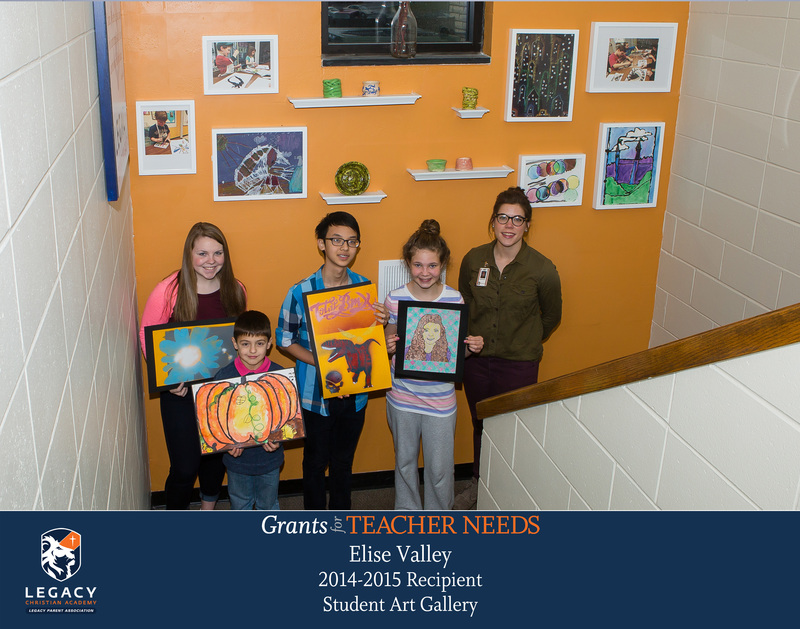 Andy Anderson and Jayme Buchelt – Granted $1,700 to create a 3-D Art Gallery to showcase our students’ creations, by transforming a hallway outside of the art room into an artistic environment for all to enjoy. 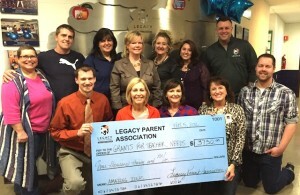 To date, the LPA has awarded 17 grants, totaling $13,400! 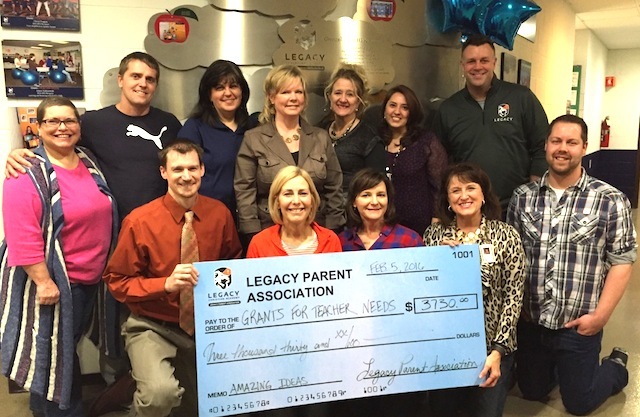 Thanks to our inspiring staff for the great ideas and the LCA community for making this program a success! 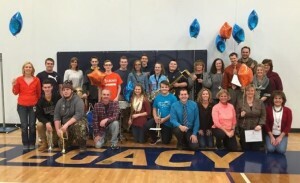 Jake Mulvihill – Granted $200 for a Legacy-themed bean-bag-toss board game for use in school and community-building activities. 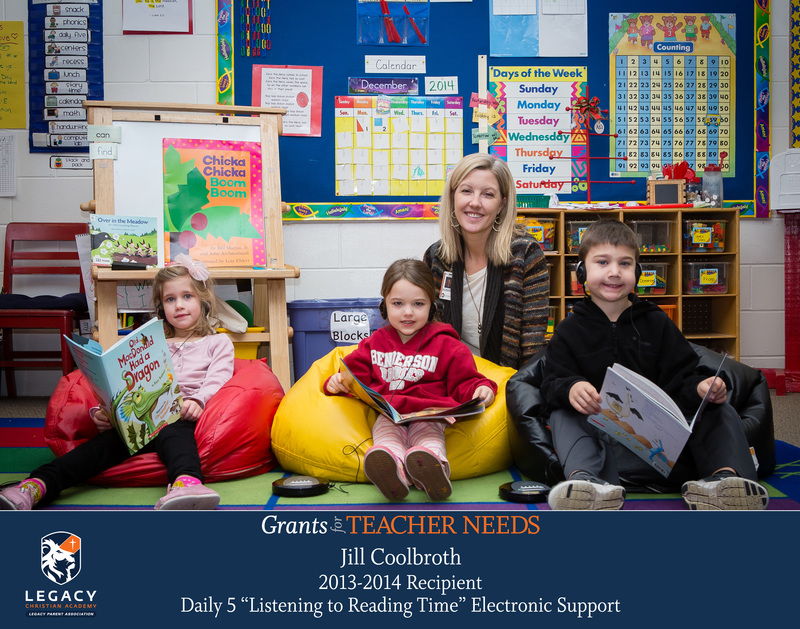 Kim Zieroth – Granted $280 toward her Technology and Reading Center for four CD players with headphones and ten Kindle covers to protect Kindles previously donated to her 1st grade classroom. Lorie Niessen – Granted $340 for Bouncy Bands for Desks in her 4th grade classroom, enabling students to release energy through quiet movement, and improve concentration and focus. 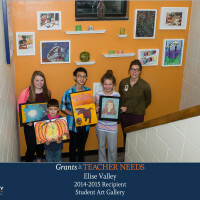 Kristy Winkes, Chris Davis, Seth Hinrichs, Amy Bruneau, and Joleen Kubiszewksi (aka the English Department) – Granted $350 for The Writing on the Wall, which will showcase the written works of 5th-12th grade students as printed posters in 16X20 frames. New scholars will be exhibited each month. 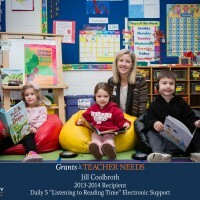 Amy Bruneau – Granted $500 toward a Loved Literature Cove, making hundreds of literature choices more appealing and accessible to 7th and 8th graders. 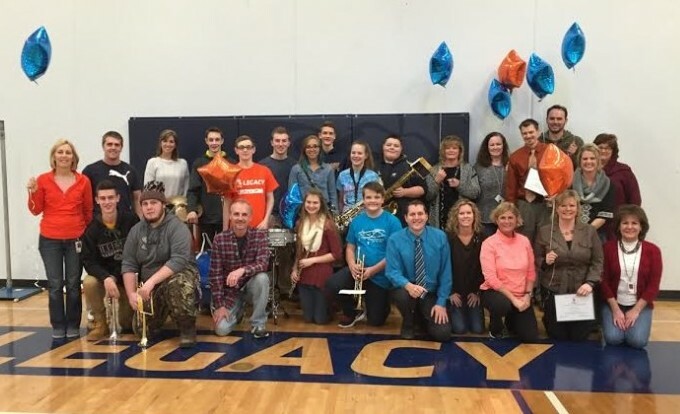 Todd Manske and Cheryl Fregeau – Granted $610 for two Real-life Baby Simulators to replace students having to use flour sack babies during the Responsibility Unit in Health classes for 9th-12th graders. 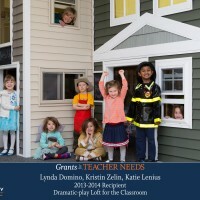 Lynda Domino – Granted $650 for a Buddy Bench, a 6-foot custom bench for the Legacy playground to prevent loneliness and exclusion, and foster friendships. 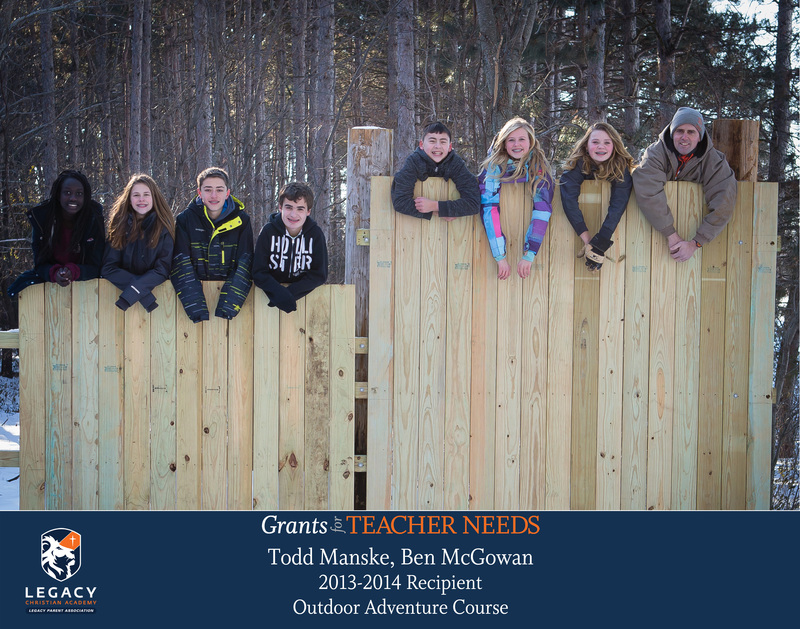 Jody Shank – Granted $1,000 toward a Pollinator Pond, a long-term project done with the aid of the City of Andover and our 7th and 8th science students. The students will clear the land by the pond, design and plant a garden of pollinator plants native to Minnesota, and learn about invasive species, plant reproduction, and the importance of clean watershed and wetland areas. The newly designed pond area will also be included in a future Andover Garden Tour. 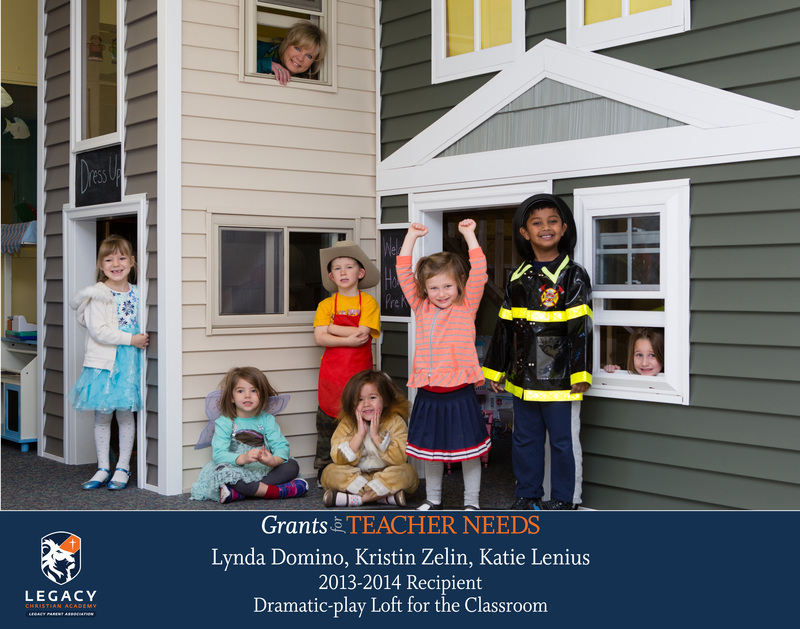 Thank you to all of the donors that ensure that this amazing process can happen, which in turn makes Legacy an even more remarkable place to learn.